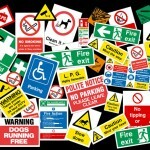 BEL Signs print and supply a huge range of stickers for a wide and diverse array of applications. 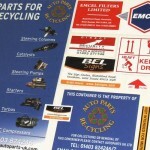 Whether internal or external grade we produce high quality stickers and labels in every size and style. 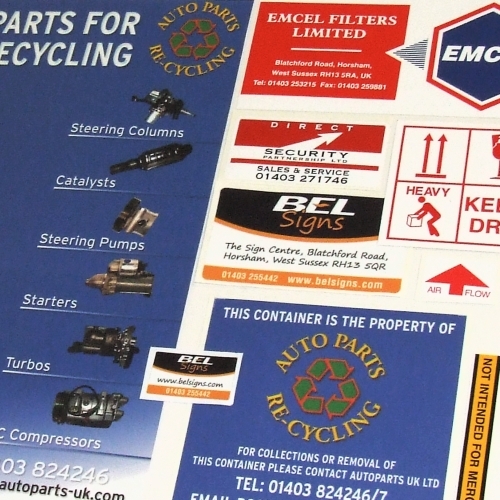 Promotional labels – Printed on self adhesive paper or vinyl, promotional stickers and labels can be used to brand products and literature items as well as be applied to vehicles and in your premises. Many specialist finishes are available including radius corners, metallic style and cut out shapes. 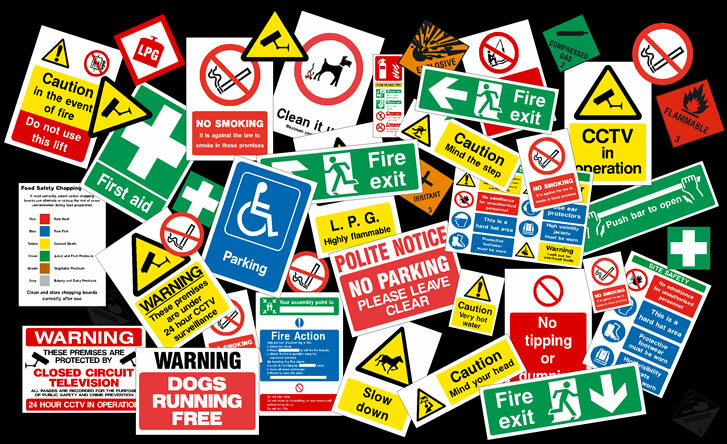 Etched labels – Designed for industrial and commercial use, etched and metal labels are waterproof and durable and designed to display information on machinery, plant and control panels. Read more about etched and engraved products here. 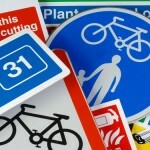 External grade Vinyl – Ideal for a wide range of external uses, exterior grade vinyl is commonly used for vehicle graphics, windows & doors as well as any surface where information needs to be displayed. Available in full colour and cut to shape. Read more about window graphics here.